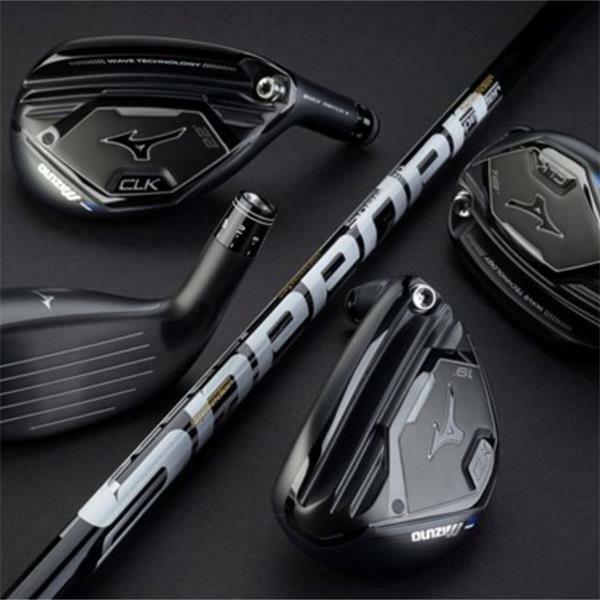 The new Mizuno CLK Hybrid features an eight-way adjustable hosel, which means their lofts can be precisely tuned to fill distance gaps between your longest iron and shortest fairway wood. 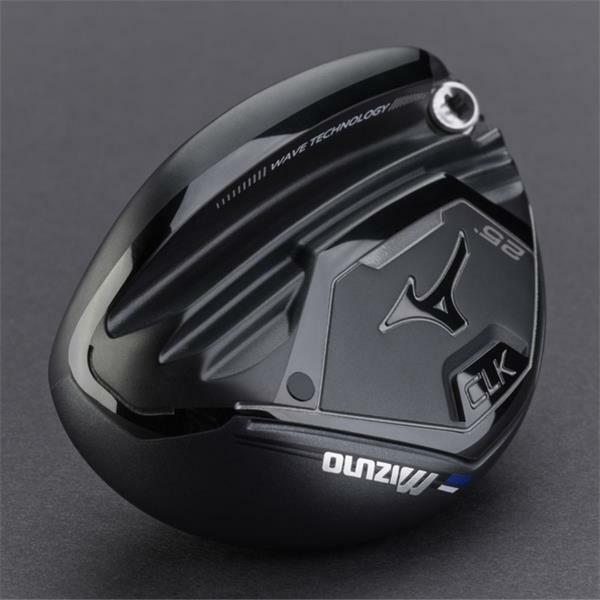 The new Mizuno CLK Hybrid features an eight-way adjustable hosel, which means their lofts can be precisely tuned to fill distance gaps between your longest iron and shortest fairway wood. A shockwave sole transfers more energy for faster balls speeds, but also pushes weight lower and forward for a high but low-spinning flight. 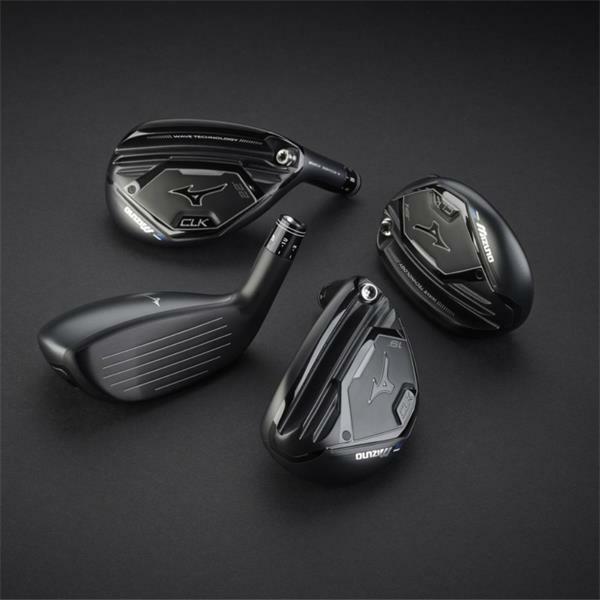 The ultra-thin maraging steel face further promotes faster ball speeds while also freeing up mass to create a more stable clubhead. 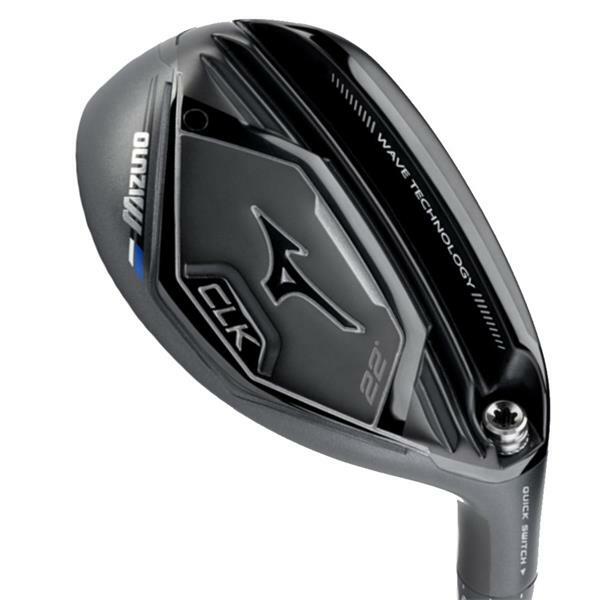 Mizuno say the club’s versatile playing profile means the CLK is as equally at home from the fairway or tee.